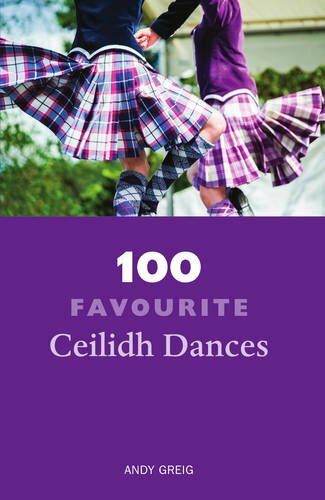 The first ever book to offer 100 favourite ceilidh dances including historical background and clearly stated, detailed descriptions of each dance. There are new dances, well known dances, and dances that caller Andy Greig does differently in this book and thus it is an adventure of dance. The calling hints come in very handy for the inexperienced caller.